Which long running Indian quiz show now only exists as an app? Which stern quizmaster went on to a career as a game show mogul? What is the primary difference between American and British quiz shows? 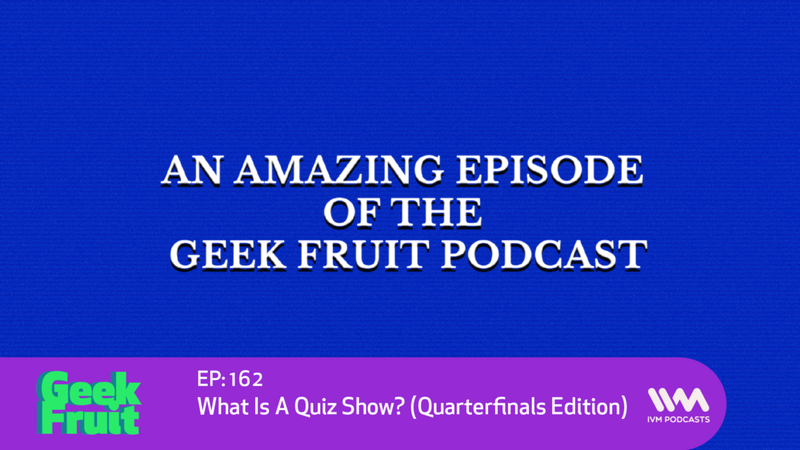 Listen to find out, because we're talking about quiz shows! Follow Geek Fruit on social media. They're @GeekFruitHQ on Facebook, Instagram and Twitter.